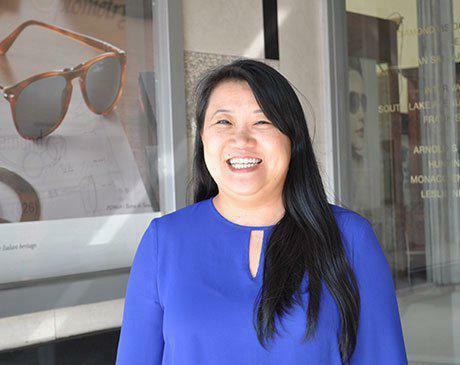 Dr. Bonnie Peng graduated with distinction from Southern California College of Optometry. Her undergraduate studies were at UC Berkeley. Her focus is full-scope primary care. Her experience covers fitting contact lenses, and pre- and post- operative management. She loves being productive and is a self-described extrovert. If you have any questions about musical theater, ask her!